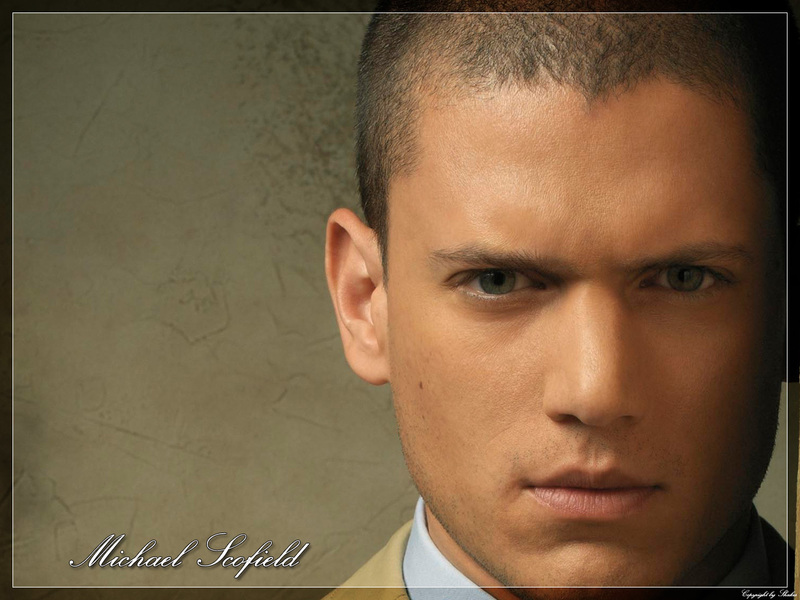 prison break. . HD Wallpaper and background images in the ویژن ٹیلی club tagged: prison break. This ویژن ٹیلی wallpaper contains کاروبار سوٹ and بزنس سوٹ. There might also be پورٹریٹ, آرچر, closeup, تصویر, and ہیڈشوٹ.